40% discount on one trial product. Jabra headsets allow your coworkers to keep their hands free, so they can type, file and focus while on the phone increasing their productivity. 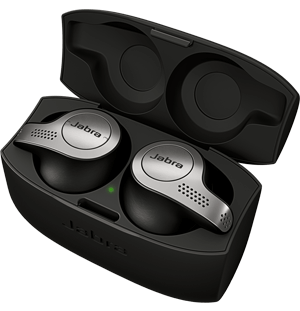 Jabra wireless headsets lets your coworkers work, walk and talk up to 450 feet from their desk, so customers are never put on hold. Fit your working style with our professional headsets. Connect to desk phone via wireless or wired connection. Certified to work with all leading UC platforms and phone systems. You can now enjoy all the benefits of communication when you make and take internet-based calls. Work seamlessly with Skype for Business. 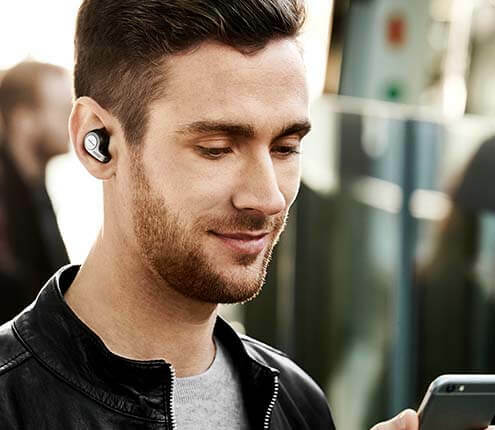 Enjoy full wireless freedom and clear conversations in the office and on-the-go with our range of Bluetooth headsets. Our headsets are built to last and designed for all-day wear. Collaborate the easy way and connect conference calls in seconds. Intuitive speakerphones that connect via USB and/or Bluetooth with crystal clear sound.